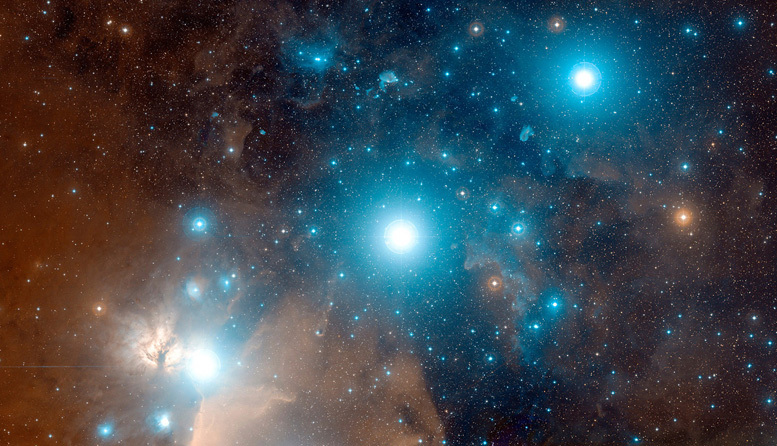 Note: During the current Cosmic Moon Year (February 2019), the numbers of the Galactic Returns of Valum Votan (Kin 11) and Bolon Ik (Kin 22), have carried on mirroring the Kin numbers of this wavespell. 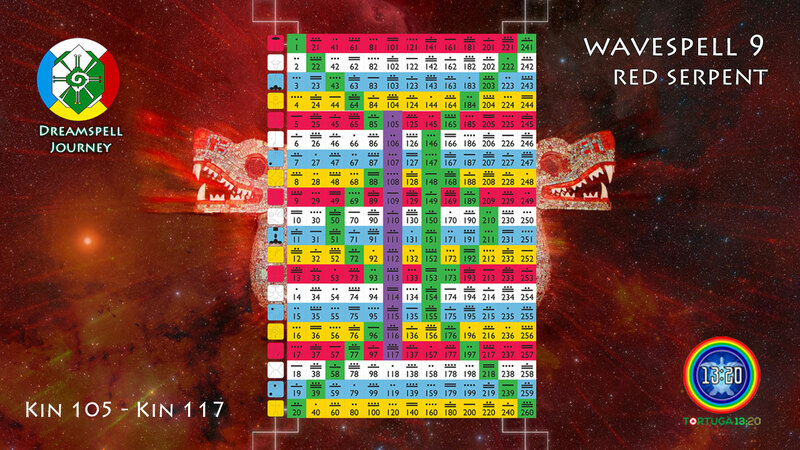 On one side, 112 Galactic Spins have been completed since the birth of Valum Votan on Kin 11. On the other, 106 Galactic Spins have been completed since the birth of Bolon Ik on Kin 22. Therefore, Valum’s 112 returns refer to Kin 112 and Bolon Ik’s 106 returns refer to Kin 106. 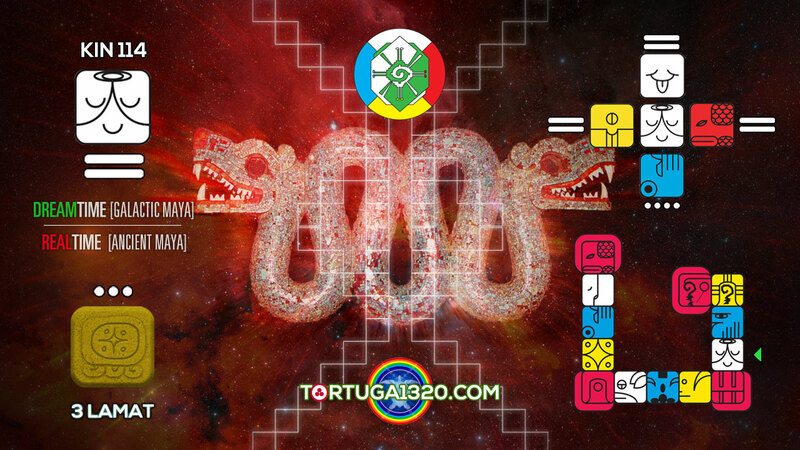 They add up to Kin 218 and they will add up to Kin 219 on the next Kin 11 just before the end of the Solar Year. 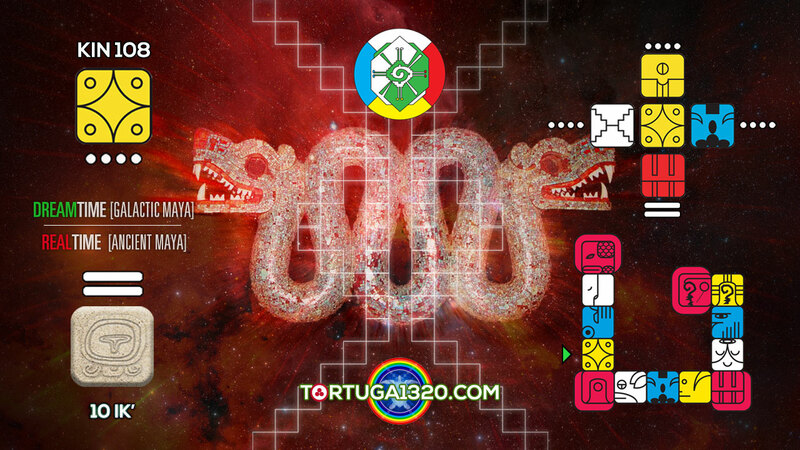 These synchronic codes are under the Harmonic 55 of the Prophecy of Pacal Votan. 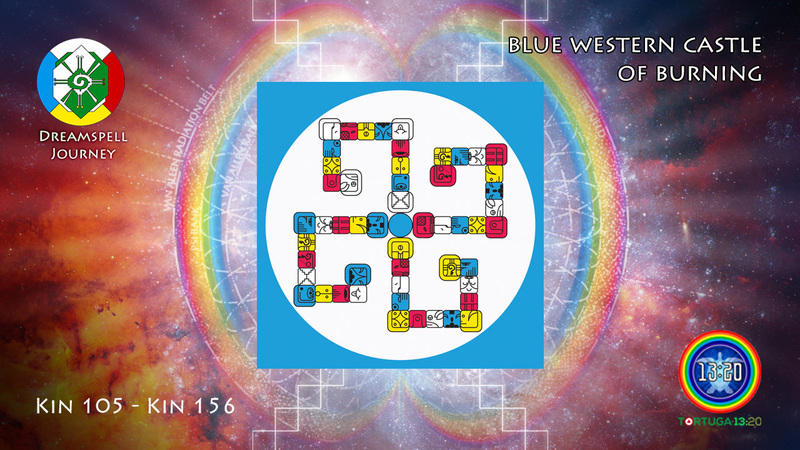 The number 55 represents 5D = the 5th Dimension of Prophecy. Kin 105 (Magnetic Serpent). 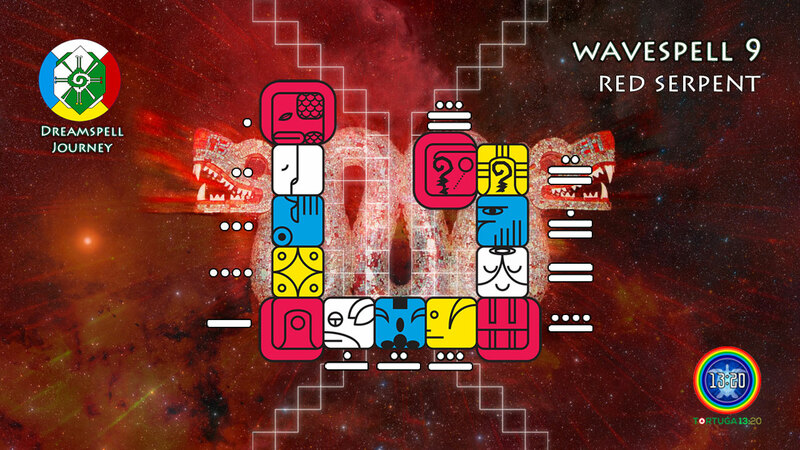 This Kin is the bearer of the Serpent Wavespell and it encodes the Purpose of 5. Number 105 = 21 x 5 and it contains the difference that exists between the Solar Year Count of 365 days and the Tzolkin Count of 260 days = 365 – 260 = 105. 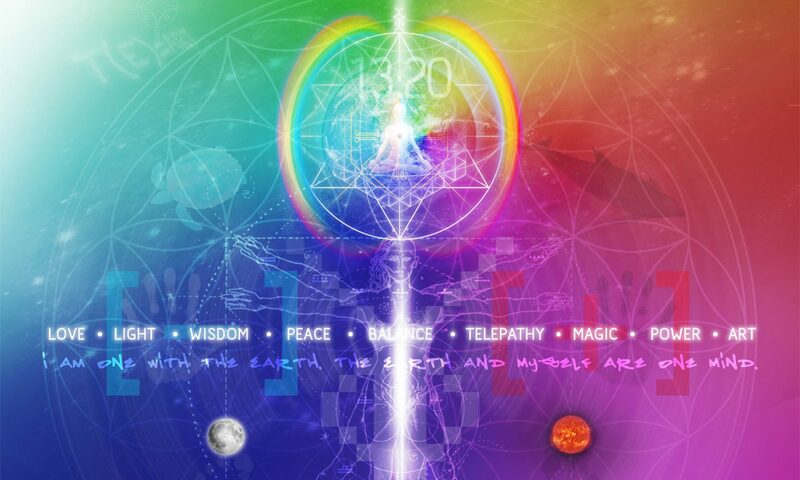 Therefore, Kin 105 symbolises the harmonisation of the Solar-Galactic Dreamspell Calendar of 13 Moons. 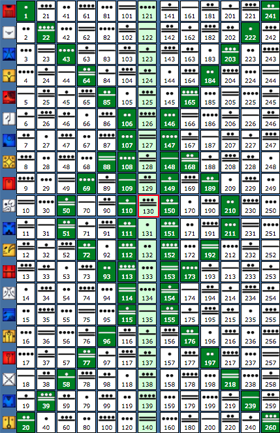 During this current Tzolkin spin, Kin 105 is the bearer of the 8th Moon of Integrity (coded 8.1). 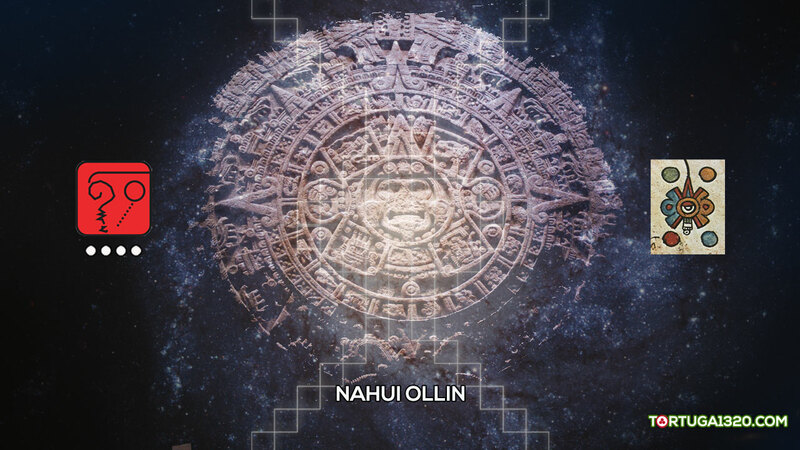 It is synchronising with 7 Kawak (7 Storm) in the Ancient Maya Tzolkin Count, which is equivalent to Dreamspell Kin 59 (Resonant Storm). The sign of 7 Kawak is the Time Tunnel of Pacal Votan, the midpoint between his Ascension (6 Etz’nab, Kin 58) and his birth (8 Ajaw, Kin 60). 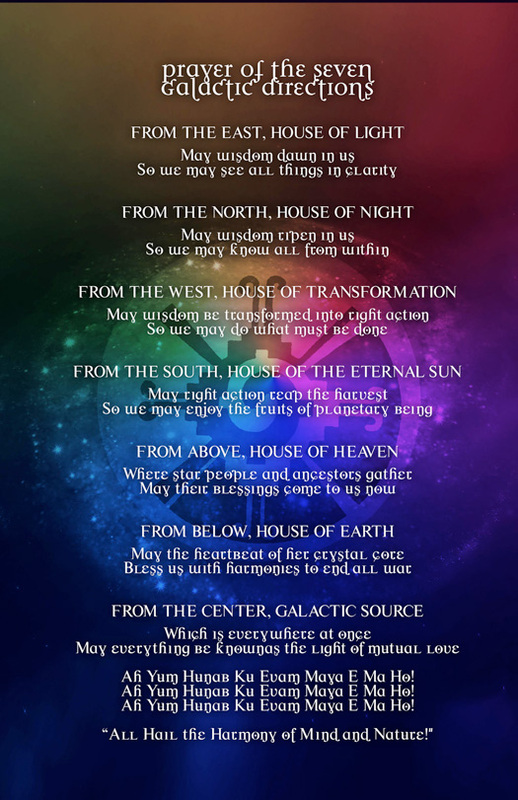 Kin 59 was also the bearer of the Resonant Storm Year, the prophetic Dreamspell year of the 2012-2013 dimensional shift. 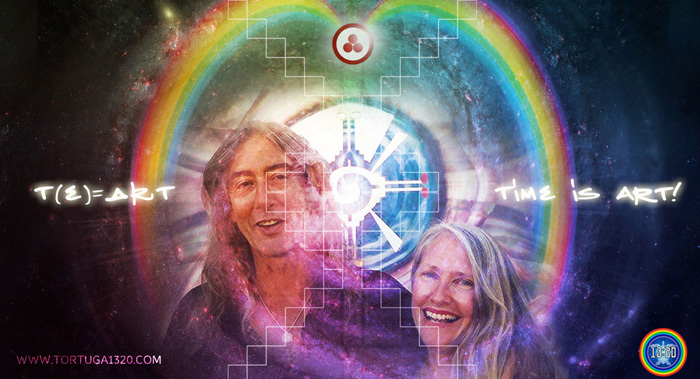 Precisely, the Unified Time of Kin 105 + Kin 59 = Kin 164 (Galactic Seed) the bearer of the Galactic Seed Synchronisation (26 July 2013) which also codes the 28 vectors of the DreamTime Telektonon of Valum Votan and Bolon Ik. Kin 106 (Lunar Worldbridger). This Kin opens the 10 consecutive days of Galactic Activation Portals of the Serpent Wavespell. 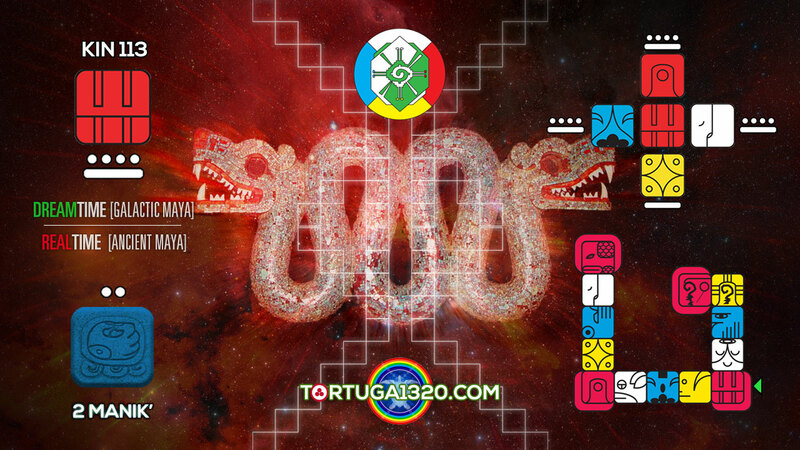 The Kin 106 is a mirror of the Ancient Maya sign of 2 Kimi (2 Death) which is one of the 13 Clear Signs inscribed on the sarcophagus’ lid of Pacal Votan, as decoded by the Telektonon Prophecy presented by Valum Votan and Bolon Ik. It is synchronising with 8 Ajaw (8 Sun) in the Ancient Maya Tzolkin Count (RealTime), the birth sign of King Pakal of Lakamha’ (Palenque), otherwise known a Pacal Votan within the Galactic Maya perspective. The number 106 also codes the current number of Galactic Returns of Lloydine Bolon Ik Kin 22. Her Galactic Returns are mirroring the Serpent Wavespell since her 105th Return on 1 March 2018 (Kin 22), which marked Day 2 (Wind) of the emblematic exhibit of Queen Tz’akbu Ajaw of Palenque in New York City. Kin 108 (Self-Existing Star). 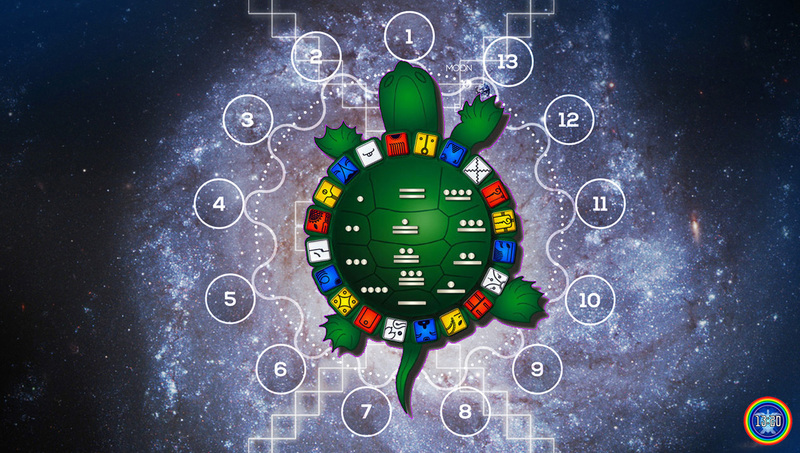 This Kin refers to Number 108, which is a well known sacred number in Hinduism and Buddhism. According to the Galactic Maya Cosmology of José and Lloydine Agüelles (Valum Votan and Bolon Ik), the Kin 108 codes the Galactic Transmission GM 108X coming from the Great Star of Arcturus. Through multiple works and talks, José Argüelles established that the acknowledgement of this transmission started in 1981 when Lloydine / Bolon Ik Archetype “found” him (met him) on his 42nd birthday (24 January 1981, Kin 1, Dragon 1). Since then, the work of José and Lloydine was attuned to this transmission during their 21 years of prophetic ministry (1981-2002). Equally relevant, Kin 108 is equivalent to 4 Lamat in the Ancient Maya Tzolkin (RealTime). Exactly, 4 Lamat (108) is the Ascension Code of Lloydine Bolon Ik in the Maya RealTime: Alpha Birth: 9 Kab’an (9 Earth, Kin 217) + Omega Death: 8 Chuwen (8 Monkey, Kin 151) = 368 – 260 = Kin 108 = 4 Lamat. 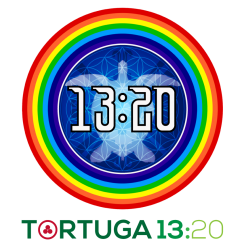 To learn more about the GM 108X Arcturus Transmission tuned in by José and Lloydine since 1981, see the “20 Tablets” and Meditation 14 of the “28 Meditations” available on Tortuga 13:20 Library. 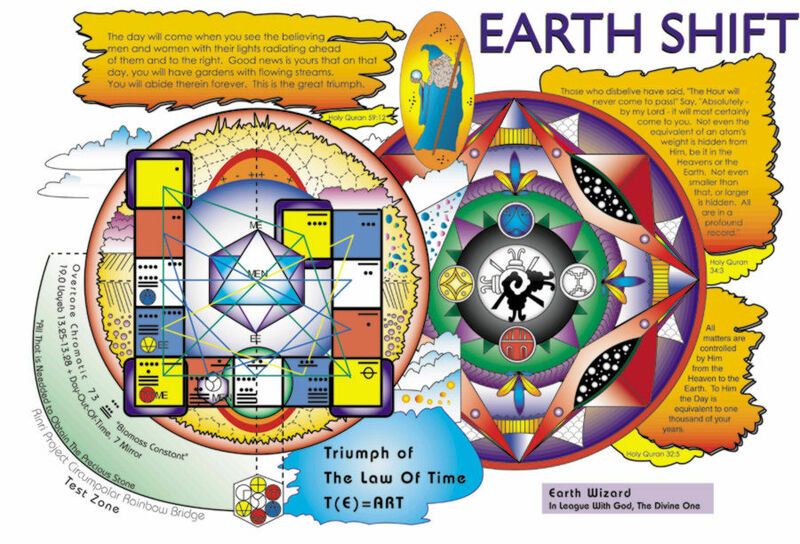 Note: They considered themselves “messengers” of the GM 108X Transmission, never as its “authors” neither its “embodiment.” Today we understand that this transmission guides the dimensional shift after Timeship Earth 2013. New multidimensional tools, such as the OMG 33:33 (Original Matrix of Avebury or Albion), precisely contain the number 108, because 33×33 = 1089, where the X factor of 108X has unveiled the next level of 1089 = 33×33. Kin 109 (Overtone Moon). 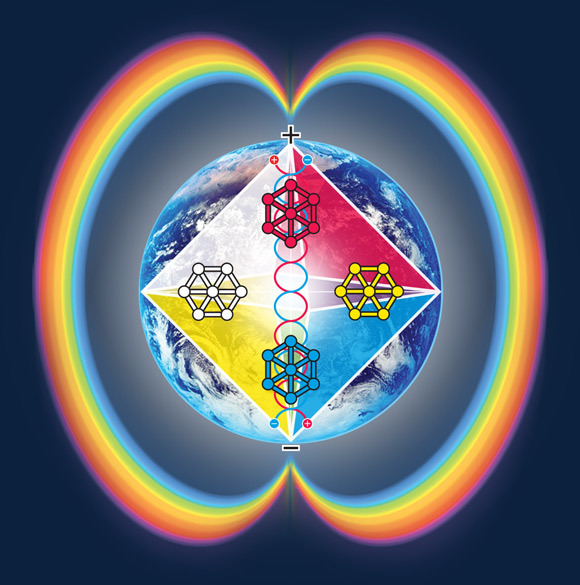 This Kin opens the Dreamspell Harmonic 28, which covers from Kin 109 (Alpha Point) until Kin 112 (Omega Point). Number 28 represents the Power of 7 = 7+7+7+7 = 28. 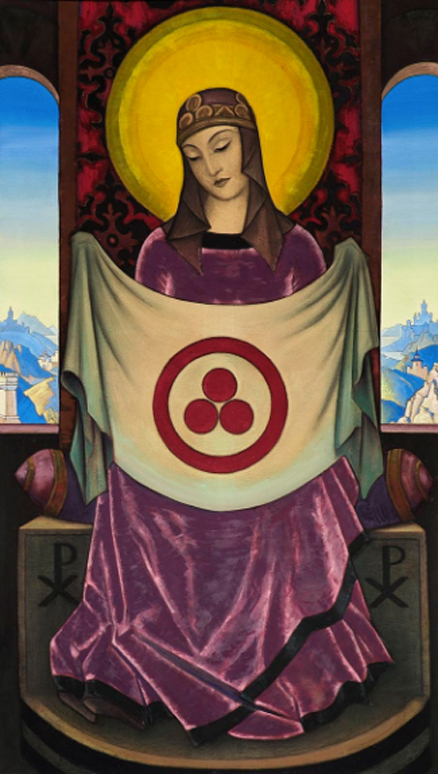 This number also encodes the female fertility cycle, represented in the 28 lunar mansions of Telektonon Journey and the 28-day month of the 13 Moons. In the same way, number 28 codes the Divine Feminine on Unit 28 of Telektonon, which is the Tower of Bolon Ik. Kin 109 syncs with 11 Ak’bal (11 Night) in the Ancient Maya RealTime, which is coded 3.11 or 11.3 (Seal 3, Tone 11), equivalent to 3×11 = 33. – Tzolkin: Day 105. Column 6 of the Planetary Dragon. – Wavespell of the Red Serpent: Day 1. – Galactic Season of the Eagle: Blue Sky. Power of Vision. 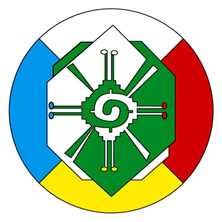 – Members: Red Serpent, White Dog, Blue Eagle, Yellow Sun. – Kawak = Storm, Divine Ray, Thunder, Rains. – Tzolkin: Day 106. Column 6 of the Planetary Dragon. – Wavespell of the Red Serpent: Day 2. – Tzolkin: Day 107. Column 6 of the Planetary Dragon. – Wavespell of the Red Serpent: Day 3. – Imix’ = Primordial Waters, Water Lily, Lizard, Caiman, Cocodrille. – Tzolkin: Day 108. Column 6 of the Planetary Dragon. – Wavespell of the Red Serpent: Day 4. – Tzolkin: Day 109. Column 6 of the Planetary Dragon. – Wavespell of the Red Serpent: Day 5. – Ak’bal = Celestial Serpent, Dawn, Darkness, Between Day and Night. – Tzolkin: Day 110. Column 6 of the Planetary Dragon. – Wavespell of the Red Serpent: Day 6. – Tzolkin: Day 111. Column 6 of the Planetary Dragon. – Wavespell of the Red Serpent: Day 7. – Tzolkin: Day 112. Column 6 of the Planetary Dragon. – Wavespell of the Red Serpent: Day 8. – Tzolkin: Day 113. Column 6 of the Planetary Dragon. – Wavespell of the Red Serpent: Day 9. – Tzolkin: Day 114. Column 6 of the Planetary Dragon. – Wavespell of the Red Serpent: Day 10. – Tzolkin: Day 115. Column 6 of the Planetary Dragon. – Wavespell of the Red Serpent: Day 11. – Tzolkin: Day 116. Column 6 of the Planetary Dragon. – Wavespell of the Red Serpent: Day 12. 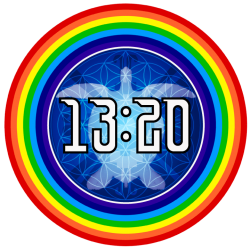 19 February 2019 ~ NS 1.31.8.13 ~ Final Day 13: Magic Flight! – Tzolkin: Day 117. Column 6 of the Planetary Dragon. 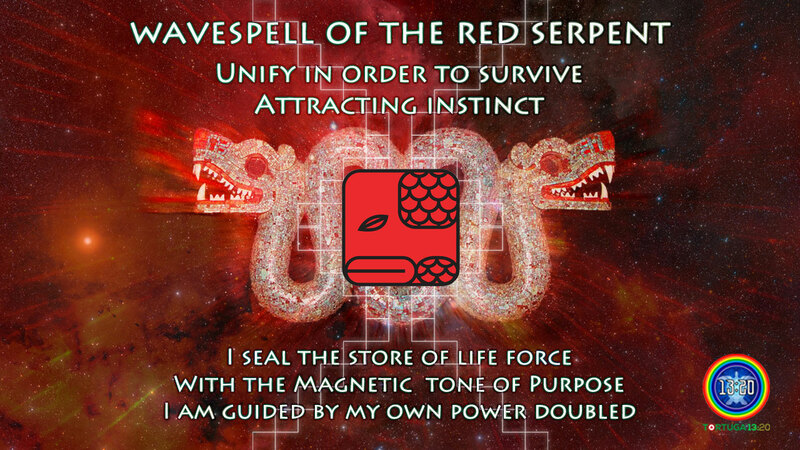 – Wavespell of the Red Serpent: Day 13.